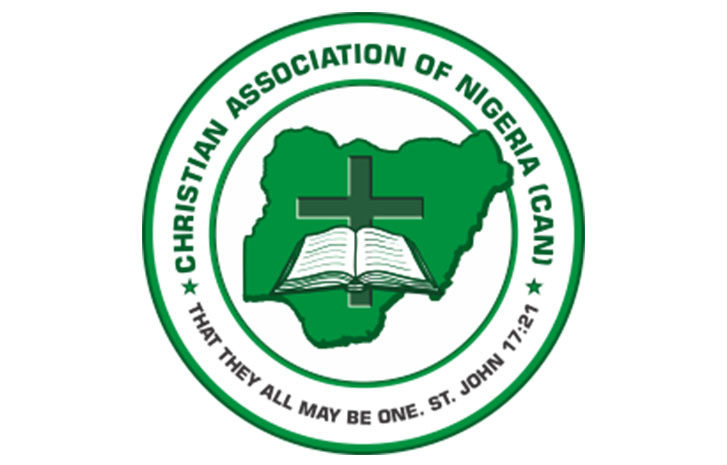 The Christian Association of Nigeria (CAN) and a Christian civil society organization, Catalyst for Global Peace and Social Justice Initiative (CPJ) have called on the Federal Government to withhold political activities in the country until the remaining 112 Chibok girls in Boko Haram custody and the abducted Dapchi schoolgirl, Leah Sharibu, is rescued. Vanguard reports that the groups made their appeal at a national summit organized in Abuja by the two Christian bodies in order to add voices together and call for the release of the abducted schoolgirls. The CAN President, Reverend Samson Ayokunle, represented by former Aso Villa Chaplain, Reverend Williams Okoye, stated that it was unforgiveable that eight months after Leah Sharibu’s abduction, the government and his cabinet had not been able to secure her release. Lamenting threats by the insurgents to kill Leah Sharibu and two others in their custody, Okoye said that Sharibu’s safety was no longer guaranteed following the recent threat and murder of a medical worker, Saifura Ahmed, by the insurgents. The convener, CPJ, Abraham Aiyedogbon, condemned the non-release of the remaining Chibok girls, urging government to rise up to its constitutional duty of protecting the lives and property of citizens. He said, “Every campaign should be suspended until we resolve this problem. there is no independence, there is no freedom, we are all in captivity. He however called on security agencies to beef up security measures and bring to book perpetuators of violence, kidnappers, ritualists, insurgents and terrorists.